I have been pretty good lately about saving money though. Soooo... may I just back up a few weeks and say that my New Years Resolution is to find 5 ways to save money and share them with you? There are tons of resources online to help plan your weekly and monthly menus (like E-Mealz or OnceAMonthMom) . We have been using OnceAMonthMom.com since this past summer. I can't even begin to tell you how much more effective of a Mother I am when I follow this plan. 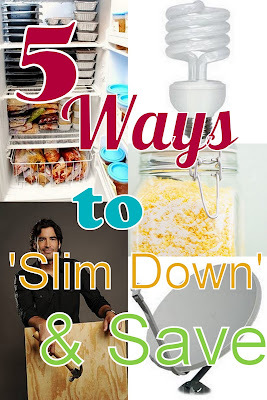 Not only does it save us money on Groceries (about $300 per month!) but it saves our time (which = priceless). 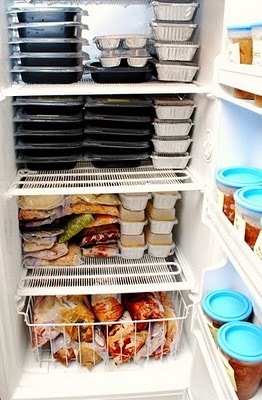 One of my strategies with OAMM is to find a meal plan and print out their grocery list a month ahead of time. I then use a couponing site like SouthernSavers or TheGroceryGame. When my list items go on sale, I pounce. If you aren't cooking once a month, you are losing time! 5 hours a month on UN-focused grocery shopping. 2 hours a month on last minute dinner grocery shopping. 4 hours a month menu planning, recipe searching, grocery list making. = at least 41 hours per month! Annual Savings $3,600 and 492 hours. 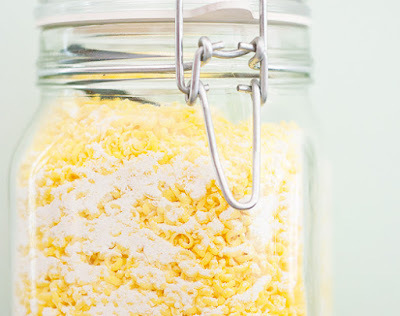 I have started making my own laundry detergent by using these instructions on Yellow Brick Home. I figure it costs me about $12 for 6 months of this stuff. 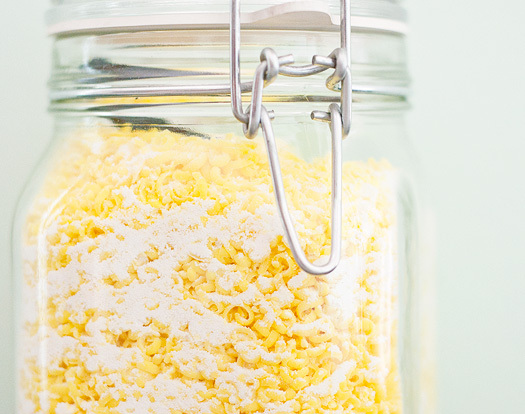 I add one heaping tablespoon to my washing and my clothes come out smelling simple and clean. The Hubbs loves the smells that arise when I mix this stuff, and always asks if I can sprinkle it around the house. If I'm feeling squirrely, and I have a coupon, I add Purex Crystals to the mix. You can request coupons (every 4 months) for Felz Naptha, Borax, and Purex by calling the Henkel/Dial home office at 1-888-468-6673. 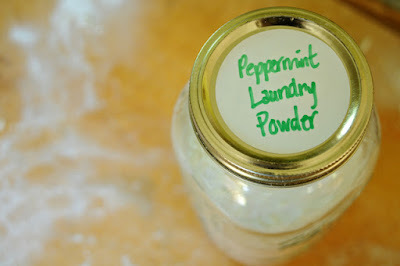 I'm exited to try this Peppermint Laundry Soap from SouleMama too. Oh.................um..................what was I talking about? 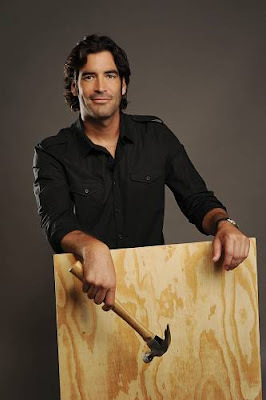 Be sure to check out Family Handy Man. I have yet to come up with a project that I couldn't look up on this site. If you need some pro-woman and hilarious motivation go see Karen over at The Art of Doing Stuff she will knock your socks off. If you have a question, go to Just Answer, they saved my tail on a washing machine repair last year. Earlier I got a quote from my local Sears for $120 to come out and look at my machine, and that didn't include labor ($80 per hour), or the part. I went on to Just Answer and they linked me up with an online expert. He diagnosed my problem right away, answered my bajillion skeptical questions, gave me a link to the cheapest place for the part I needed, found a local place that could get it in for me, and walked me through installing it. It cost me $25 for the inquiry, and I only had to pay if I was completely satisfied with my answer, which of course I was! In the end I saved $175 dollars! This was an easy one for me. 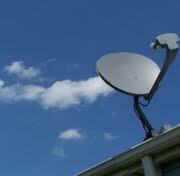 I have had a bad run with poor service and insane rates from the only providers in my area. Monopoly anyone? We have gone to a combo of Hulu Plus (7.99 per month) and Netflix (7.99 per month). We use Xbox Live for streaming, others use their Wii or PS3 . If you don't already have one of these systems, used ones are popping up on Craigslist for cheap. 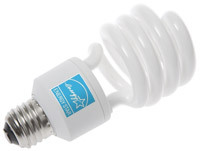 ENERGY STAR qualified light bulbs pay for themselves in about 6 months. Then they start paying you back. Change one bulb — save $40 or more over the lifetime of the bulb. Change 5 bulbs — save $200 or more over the lifetime of the bulbs..
For the best payback use ENERGY STAR qualified light bulbs in the fixtures you leave on the longest. The average household has approximately 30 light fixtures. How many light bulbs can you change to ENERGY STAR qualified models in your home? Many of you have switched already, we have just moved so we have tons of old light bulbs to replace. 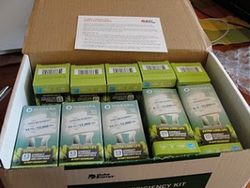 I found out that Duke Energy.com will send you a box of CFLs for free if you have an account with them. 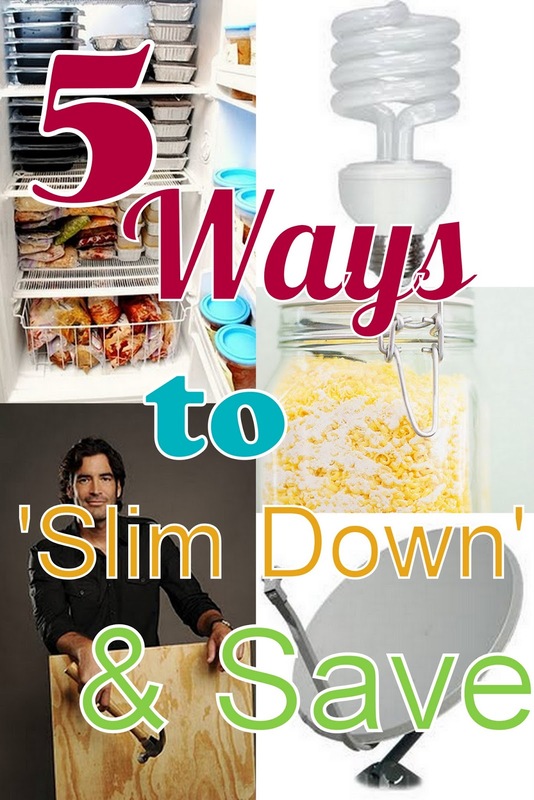 I hope one of these money saving tips will help your family stash a little cash for the New Year. I'd love to hear about some of the ways your family saves too. I found your blog when you pinned something from my blog on Pinterest.